The Malta Gaming Authority (MGA) published a White Paper proposing a radical reform to Malta’s Gaming Legal Framework. The primary aim behind this proposed reform is that the current legislation would be repealed and superseded by one primary Parliamentary Act entitled the “Gaming Act”. 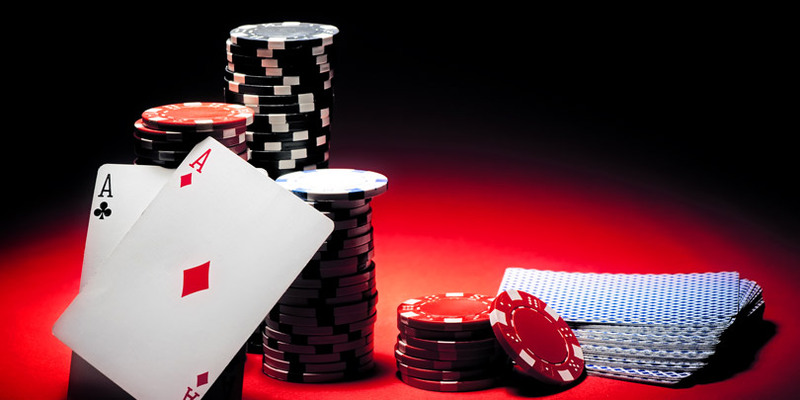 This Act will be the governing framework legislation regulating gaming services in and from Malta. It will empower the competent Minister to publish regulations and grant powers to the Malta Gaming Authority, as the single regulator of this sector, to publish Directives and various other regulatory instruments. Furthermore, by virtue of this Act, the Authority will also be granted the power to issue rulings, guidelines and policies. As a result, the proposed regulatory framework renders the Malta Gaming Authority more transparent and consistent, empowering it to be more agile in its decision-making, and to decrease unnecessary regulatory burdens which are not conducive to the regulatory objectives. Concurrently, it will strengthen supervision and direct the regulator’s efforts on the areas which present a higher risk profile. Furthermore, the proposed reform proposes the enhancement of best-in-class consumer protection standards, responsible gaming measures, a risk-based approach towards regulation and wider powers for the MGA in compliance and enforcement. It also establishes objective-orientated standards to encourage innovation and development. Therefore, the proposed reform embraces a forward-looking regulatory ethos which ensures that regulation can cater for new potential sectors whilst reacting proportionately to societal risks. Introduces new obligations on operators to monitor sports betting and report suspicious bets, thereby strengthening the Authority’s role in the fight against manipulation of sports competitions. The proposed reform gives the MGA more leeway to operate and regulate the industry, allowing the Authority to monitor and enforce its powers more freely, whilst at the same time, making sure that the players in this highly competitive market operate within the parameters of the law. As a result, it should continue to strengthen Malta’s profile as a serious jurisdiction.